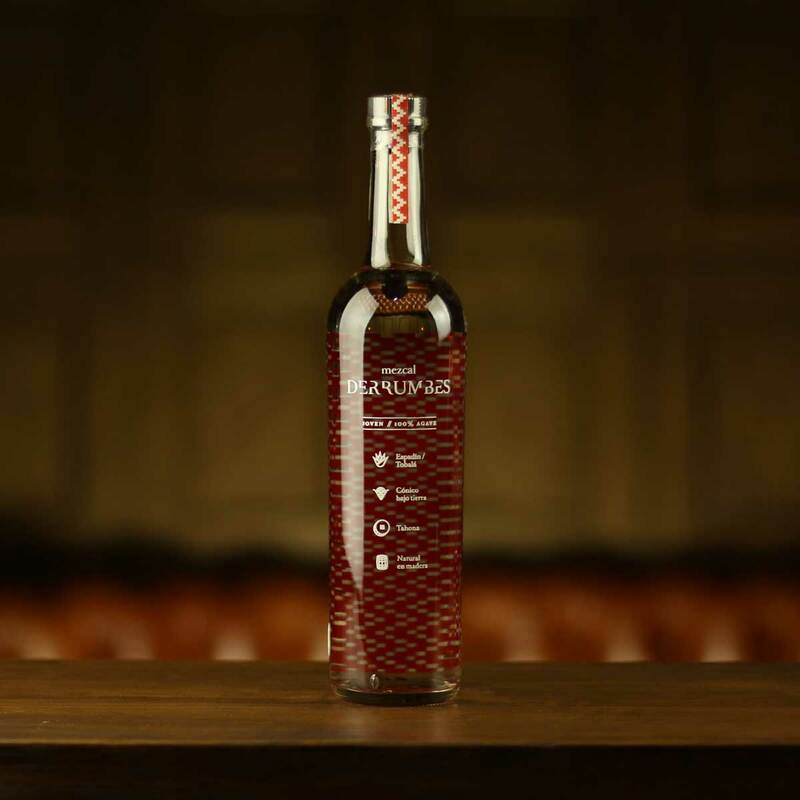 Derrumbes is a collection of Mezcals that take us on a journey through the mezcal denomination of Origin. Mezcal is made throughout Mexico with every region offering its unique style. Each expression of Derrumbes was chosen to highlight these traditions, terroir, and agave. 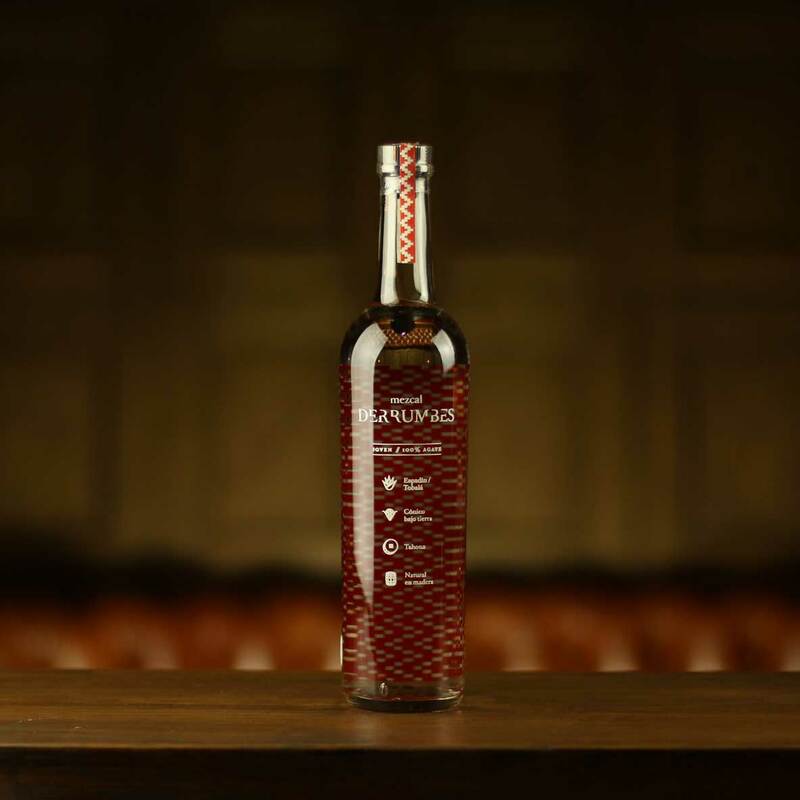 Derrumbes Oaxaca is the perfect example of a mezcal from the central valley of Oaxaca; it is a delicate mezcal that balances the boldness of Espadin with the complexity of Tobala. Nose: Jasmin and citrus notes highlighted by gentle smoke. Taste: Lively flavours of citrus and pine with a rich sweetness. Finish: Full bodied leading to caramelised smokiness. Overall: A bold and complex spirit with plenty of body. The use of Tobala agave in this expression from Derrumbes will be sure to excite mezcal fans. Where Espadin is one of the most widely used agave varietals, Tobala is more of a rarity. If the person you’re buying for is a fan of the Derrumbes Oaxaca you could also try, Pensador or Bruxo No.2. Derrumbes Oaxaca aims to highlight two of the most infamous Agave varietals from the central valley of Oaxaca. 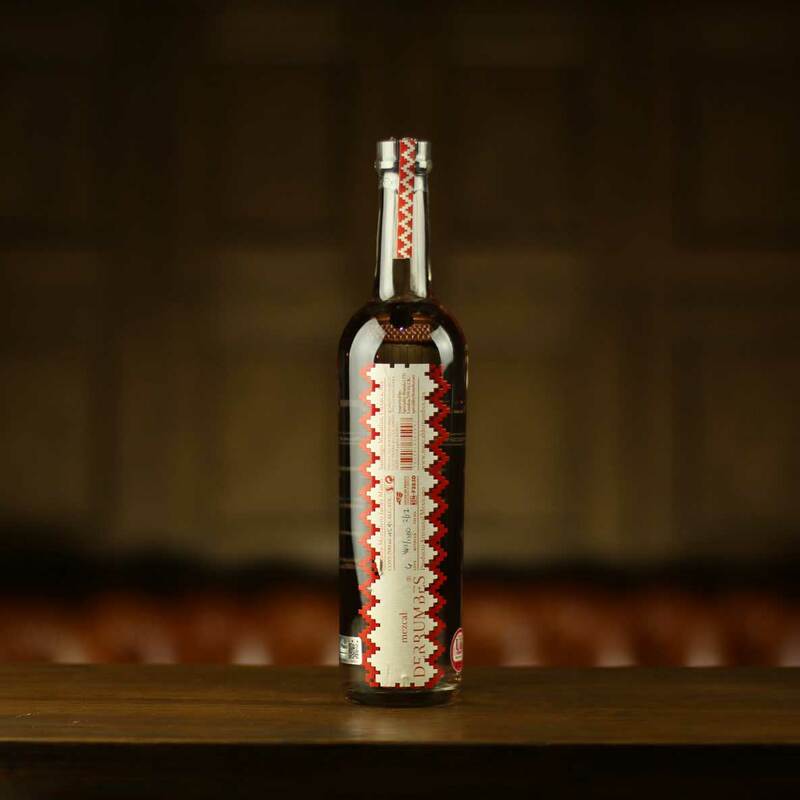 A blend of two parts Espadin to one part Tobala is the perfect ratio that allows this mezcal to harmoniously express the characteristics of both of the Agaves.